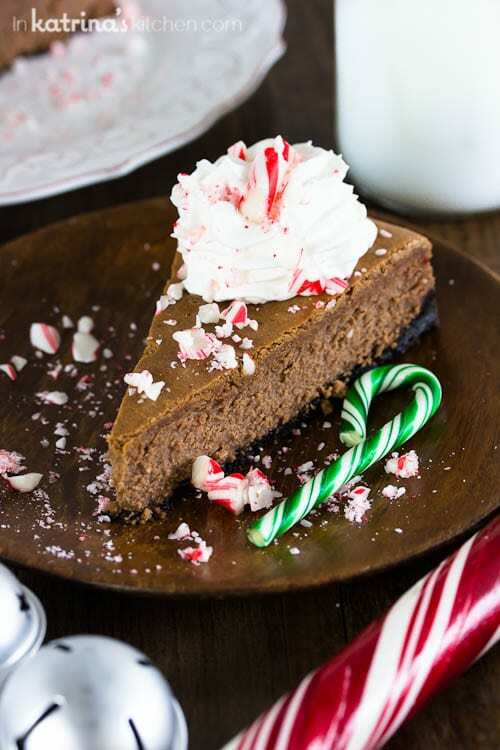 This Chocolate Peppermint Cheesecake recipe is full of the classic chocolate cheesecake you love, and bursting with peppermint flavor throughout. 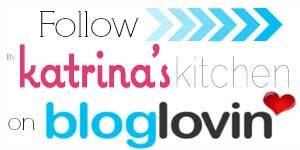 I’m happy to join 10 food bloggers from throughout the country and The American Dairy Association Mideast for the second annual Cooking Together to Give Gallons, a holiday recipe exchange to gift the gift of milk through the Great American Milk Drive. Cheesecake is Christmas to me. I mean you might say family, or faith, or charitable giving but I say cheesecake. I’m kidding! 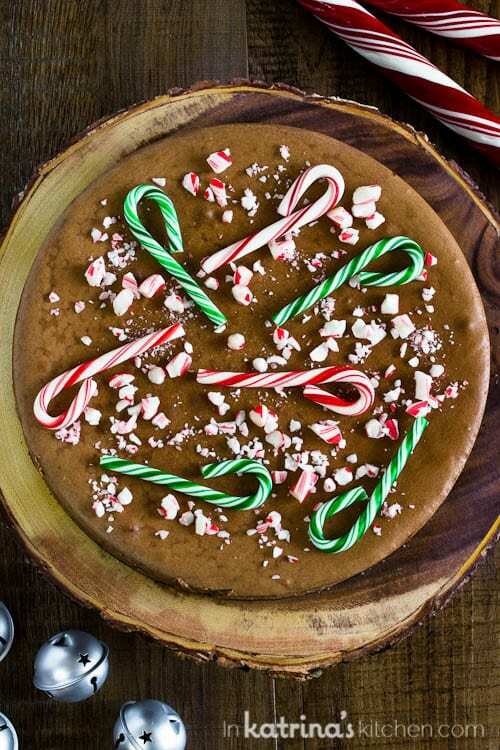 But if we’re making lists here cheesecake would definitely make the top 10 holiday foods for our family. Making mini cheesecakes with my mom and proudly bringing them to and holiday gathering is such a fond memory for me. I don’t know what it is about cheesecake that makes it such a showstopper, but it really is a simple dessert. I especially like that there is basically NO DECORATING. I mean I bashed some candy cakes on the countertop and threw them in the general direction of the cheesecake. Done. 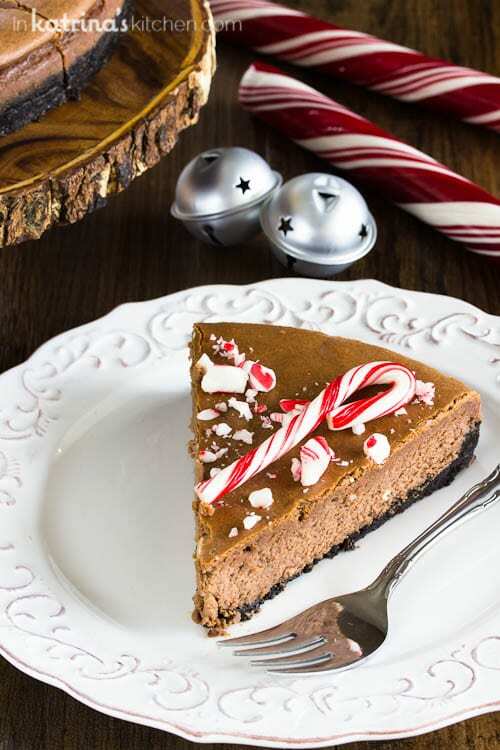 This year’s partnership with The American Dairy Association Mideast couldn’t come to a more fitting close than this dairy-filled Chocolate Peppermint Cheesecake. Not only is it full of tart cream cheese but I also like to serve it with fresh whipped cream and a tall glass of ice cold milk. Can we talk about milk? Milk is the No. 1 nutritious product requested by food bank clients, but it is rarely donated. The Great American Milk Drive is delivering thousands of gallons of milk to families who would otherwise go without. I love working with the ADA Mideast because they truly make a difference. Of the pounds of food available in food banks, only 5.3 percent is dairy, and 95 percent of food banks say they don’t receive enough milk to meet their clients’ needs. Without milk, families miss out on high-quality protein and milk’s 9 essential nutrients that kids need to grow up healthy. ADA Mideast will donate 25 cents, the average cost of 1 glass of milk, to the Great American Milk Drive for every “like,” comment or share each of the bloggers’ 10 recipes receive on its Facebook page between Giving Tuesday on Dec. 1 and Dec. 11, up to $3,000. 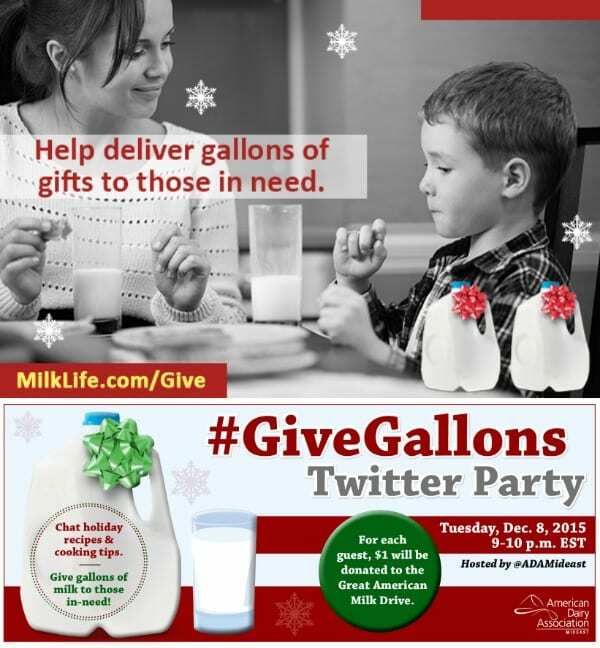 Together, we can give everyone has a glass of milk to drink this holiday season. I hope you’ll click through and join me in making a difference. 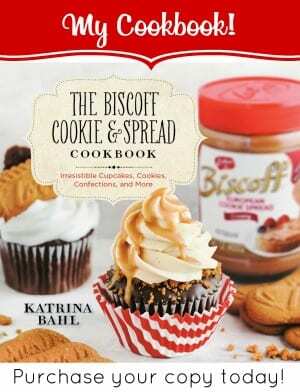 Mix together graham crackers and melted butter and press into the bottom of your prepared pan and up the sides. 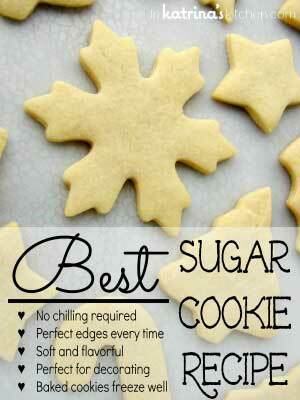 Bake for 7 minutes. Cool on a wire rack. Using a microwave safe bowl melt chocolate until smooth ( 30 second increments, stirring in between). Let cool. 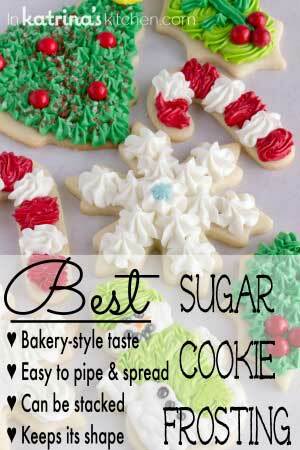 In the bowl of your mixer fitted with the paddle attachment, combine the cream cheese and sugar. Beat together until smooth. Add the cooled, melted chocolate and mix until combined. Add peppermint and eggs, one at a time making sure to scrape down the bowl in between each egg. Drop batter into prepared crust. Fill a larger pan (10x10 cake pan or roasting pan) with water halfway for a water bath. Place the cheesecake pan into the water bath. Gorgeous cheesecake and a great cause. I checked out their FB page…now I need to remember to go back tomorrow and hit like so I can help donate! I just checked and it’s live and ready now for Giving Tuesday! Thank you so much Carolyn! You are the queen of garnish. 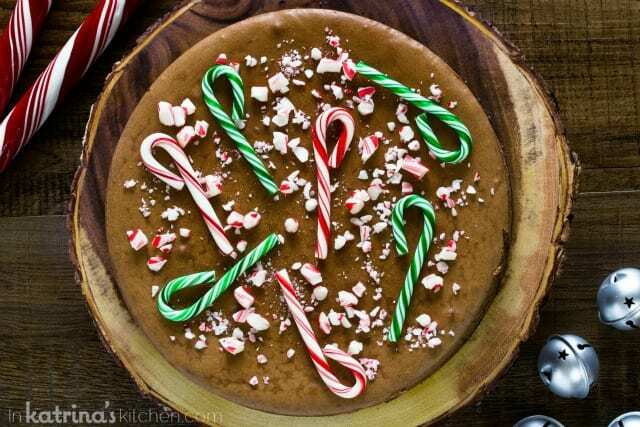 Those candy canes look stunning on top of the cheesecake!! We’re cheesecake twins! 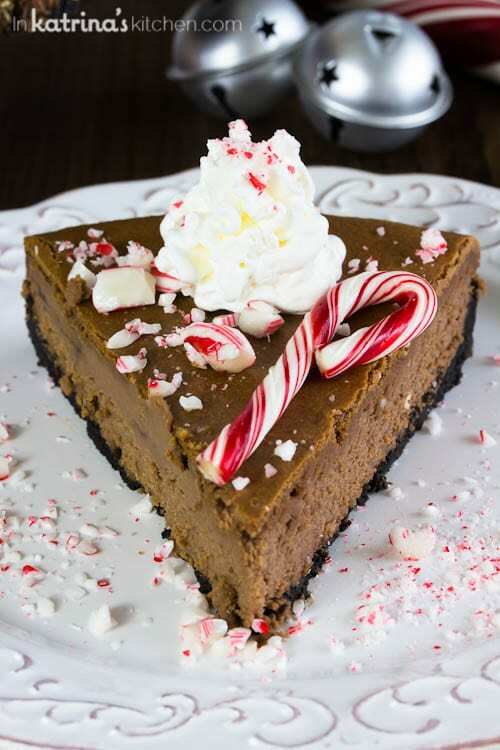 I LOVELOVELOVE all things cheesecake and this looks SO perfect and chocolate-y…I want a few slices! Pinned! So pretty!! I definitely want a slice or two of this! 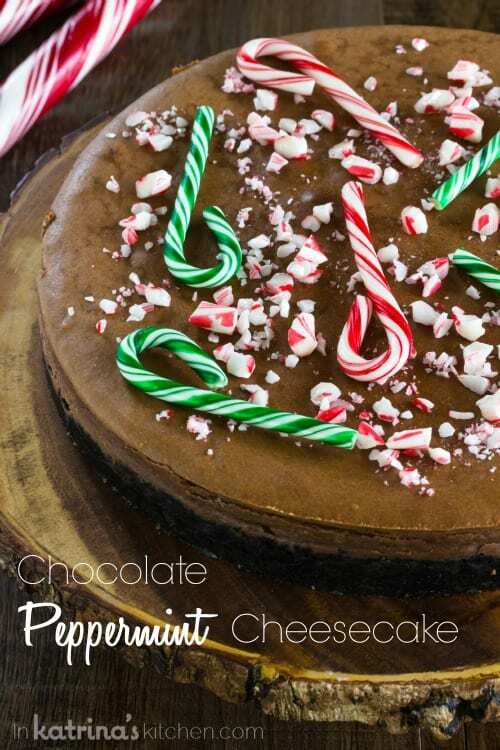 That is the most festive cheesecake I’ve ever seen — and you can never go wrong with chocolate and peppermint! Such a gorgeous cheesecake! 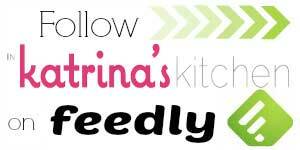 This definitely needs to happen sooner than later 😉 I know the kids would gobble it up! WOWZa GURL!! You did it again! looks amazing! I’m with you on the cheesecake love!!! And I love your decorating style…”bash some candy canes and throw them in the direction of the cheesecake”…easy peasy!! !